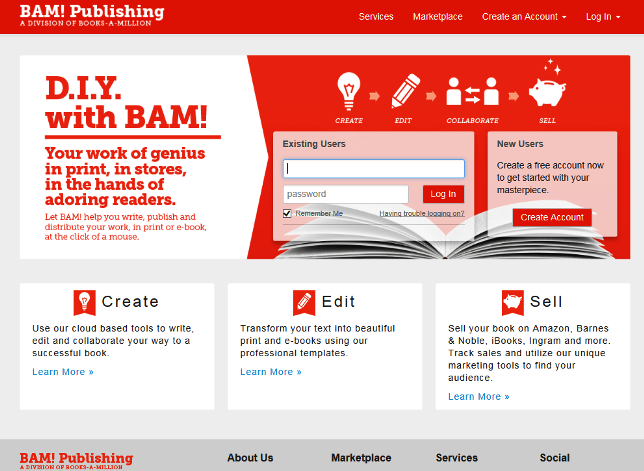 Retailer Books-A-Million has partnered with Fastpencil to launch an online DIY self-publishing platform called BAM! Publishing. The new website will provide tools for cover and interior design, conversion to both print and e-book formats, and distribution to Amazon, Barnes & Noble, iBookstore and the Ingram network. The website will also provide professional editing services. Basic publication packages start at $59 for conversion without distribution, a $129 package will include distribution to the BAM online store, and wider publishing and distribution packages start at $279. There are considerably more expensive packages which range from $599 up to $6799. These packages include ISBN assignment, cover design and editorial services. 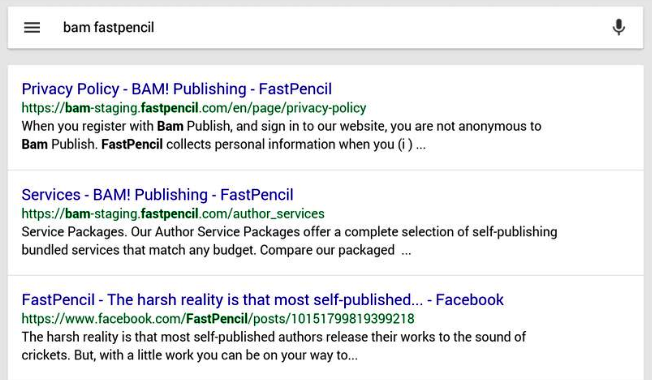 While the press release below does not state that FastPencil is powering all the services, a FastPencil email contact address is used for service quotes and the BAM website design is very similar to FastPencil’s own website for its publishing packages. 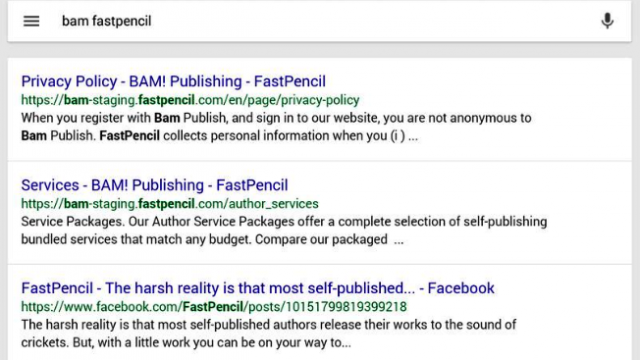 BAM even uses a similar page to FastPencil’s A La Carte Services. I also discovered this ‘staging’ web pages on Google yesterday (below photo). Print costs are also in line with FastPencil at $7 per book plus $0.03 per page (color interior pages are $0.25 per page). Royalties, or what BAM should refer to as author revenue, looks to be set at approximately 70-80% of net, though it doesn’t do the best job of making this entirely clear. The lower end publishing packages look reasonable, but I don’t see anything like as much value in the expensive packages. But once again, it’s those print costs that will make this prohibitive for many self-published authors. BIRMINGHAM, Ala.–(BUSINESS WIRE)–Books-A-Million is helping authors discover the power of self-publishing with the launch of BAM! Publishing DIY, a website where authors can create, edit and publish their own book. BAM! 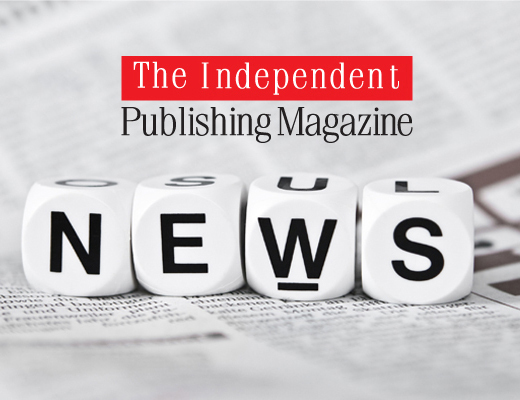 Publishing DIY provides all the tools a self-publishing author needs, from writing and design to printing and distribution. 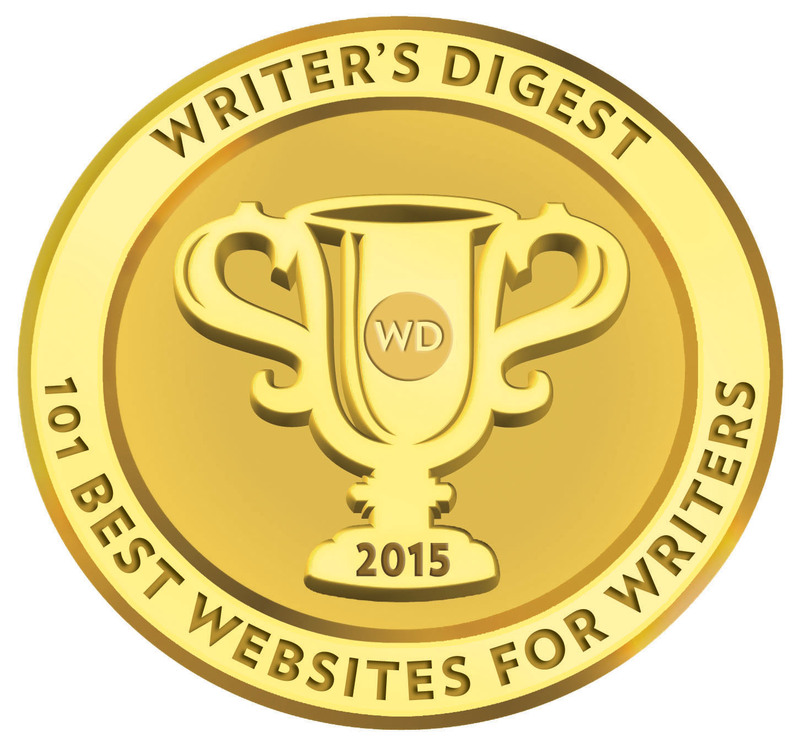 For self-publishing authors looking to make their book stand out, BAM! Publishing DIY offers perfect-bound paperback books with full color covers. Both black and white and full-color printing of interior pages are available. The new platform takes the hassle out of designing, printing, and distributing. 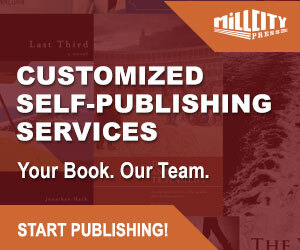 Authors can design their own cover, choose from six formatting templates, as well as choose what trim size and cover stock in order to give their book a custom touch. Authors can order as many books as they want, for personal use or for distribution. They can also have their print books or eBooks distributed worldwide through Amazon, iTunes and others. The Espresso Book Machine® is available at Books-A-Million’s Brookwood Village location in Birmingham, Alabama as well as its store in South Portland, Maine. At these locations, authors can print out and pick up their books in person. An Espresso Book Machine® specialist will also be available at these locations if assistance is needed. Tools to help create a professional book cover and interior, while giving authors the option to collaborate with others during the process. 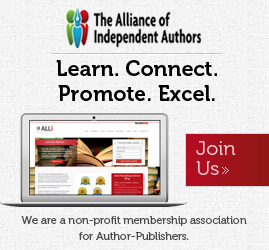 A variety of Author Services are available if additional help from publishing professionals is needed. Files are converted automatically for use in print and eBook formats. Authors are able to easily order print copies from an Espresso Book Machine as well as share their eBook throughout the world. If desired, an author can set the project to Private, so that the book is only available through a private link. Authors also have a number of distribution options to choose from. 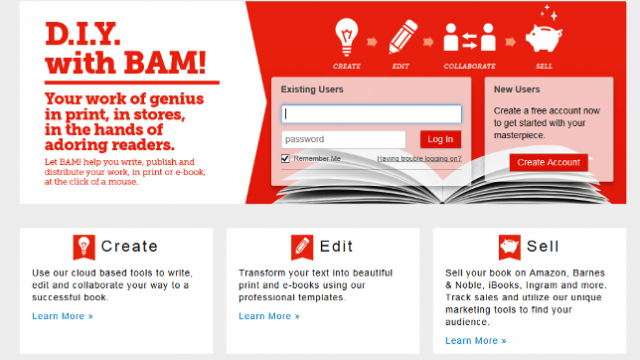 To find out all the options and details about BAM! Publishing DIY, visit www.diy.bampublish.com. Books-A-Million, Inc. is one of the nation’s leading book retailers and sells on the Internet at www.booksamillion.com. The Company presently operates 257 stores in 32 states and the District of Columbia. The Company operates large superstores under the names Books-A-Million (BAM! ), Books & Co. and 2nd & Charles and traditional bookstores operating under the names Bookland and Books-A-Million. Also included in the Company’s retail operations is the operation of Yogurt Mountain Holding, LLC, a retailer and franchisor of self-serve frozen yogurt stores with 44 locations. The Company also develops and manages commercial real estate investments through its subsidiary, Preferred Growth Properties, which presently include four retail shopping centers. The common stock of Books-A-Million, Inc. is traded on the NASDAQ Global Select Market under the symbol BAMM. For more information, visit the Company’s corporate website at www.booksamillioninc.com.